Dani Star Music ARE YOU A VENDOR? 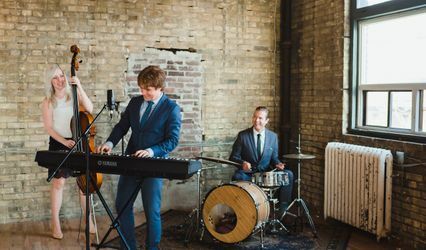 Located in Sudbury, Ontario, Dani Star Music is a company that that specializes in creating fun, upbeat music for weddings and other special events. 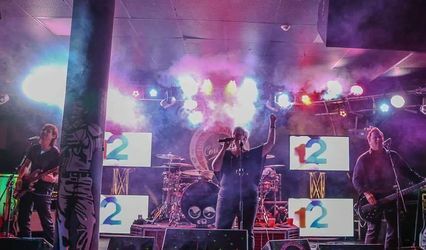 Owner and wedding singer Dani Star is known as Sudbury's Candian Idol, having participated in Season 5 of the show. He has a massive repertoire that covers genres such as Reggae, Country, Rock, Oldies, 60s to 90s music, Blues, Alternative and so much more!